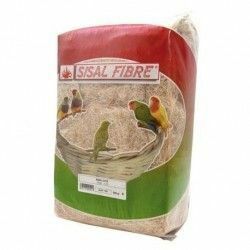 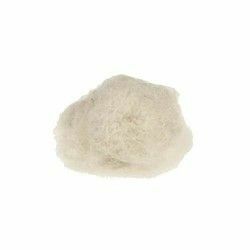 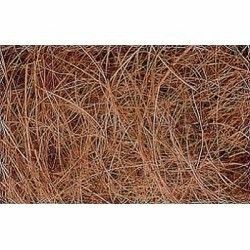 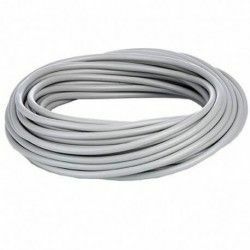 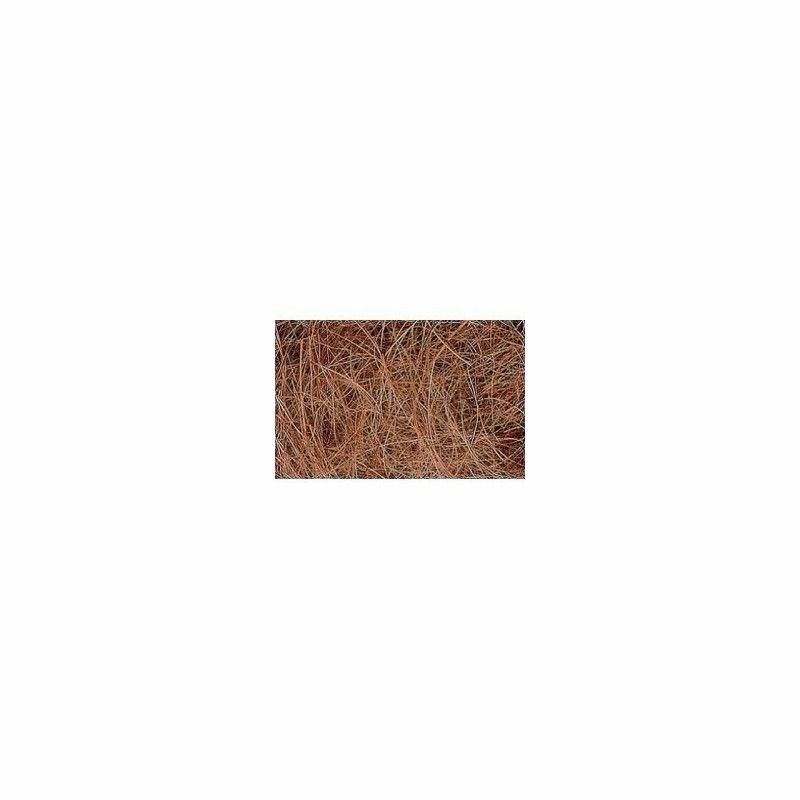 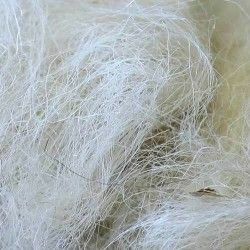 Home > birds>birds>Accessories for birds>FIBER FOR NESTS>COCONUT FIBER SISAL 50 GR. 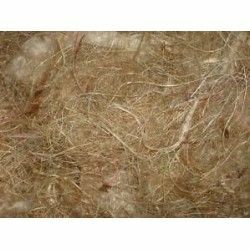 Product Name:COCONUT FIBER SISAL 50 GR. 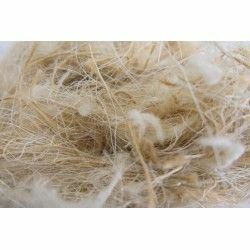 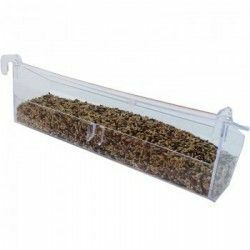 Path: Home > birds > birds > Accessories for birds > FIBER FOR NESTS > COCONUT FIBER SISAL 50 GR.